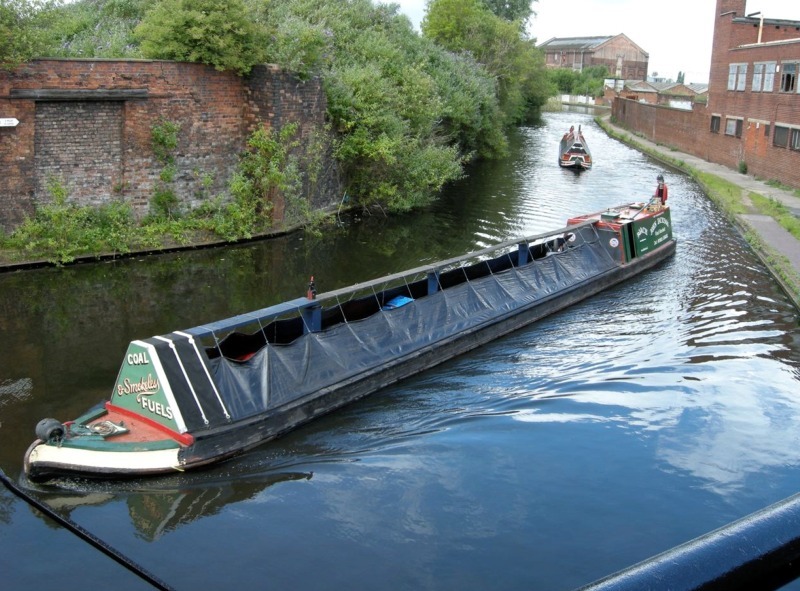 The CBOA was set up in 1990 as a trade association to further and develop freight traffic on the UK’s inland waterways. Those waterways include all the canals and navigable rivers of England, Wales and Scotland. The canals vary from the Manchester Ship Canal to the narrow canals of the West Midlands conurbation. The rivers include the main rivers of England and their estuaries to their outer port limits; e.g. the Thames, Severn, Mersey, Trent and the other rivers of the Humber estuary. The CBOA is run by a committee which reports to an Annual General Meeting. Committee members are elected for four years and the committee elects its officers, being the chairman, vice-chairman, secretary and treasurer. Membership is divided between trade members and associates who support the CBOA’s objectives. Voting is on the basis of one member, one vote. Details of how to join the CBOA and of subscription levels are given on our membership page. The CBOA publishes a regular CBOA News which is sent to its members and opinion formers. Representation on the MCA vessel standards and Boatmaster groups, Canal & River Trust and other navigation authority licensing, stoppages, dredging and safety standards groups and advising on operational matters generally. Supporting the Canal & River Trust in its efforts to promote freight on its waterways and the planned Port of Leeds. Its representatives hold meetings with The Canal & River Trust (which is the navigation authority for most of the canals and the rivers Ouse, Trent, Severn, Weaver and Lee), the Maritime and Coastguard Agency, the Department of the Environment, Food and Rural Affairs, and the Department for Transport. The CBOA, or its officers, is linked to the trade promotional entity Freight by Water (part of the Freight Transport Association and whose remit includes coastal and short sea waters as well as inland ones), the Parliamentary Waterways Group and the CRT National Users Forum, its Navigation Advisory Group, Yorkshire & North East Regional Advisory Board, and Freight Steering Group. The CBOA maintains links with Transport for London and other regional authorities. The CBOA makes representations to Parliamentary Select Committees relating to transport and also the environment. It holds meetings with shadow ministers of political parties. The CBOA also acts as a clearing house for enquiries for water freight movements. Having made an initial assessment of the feasibility of a proposed movement, CBOA officers then liaise with the customer, barge owners and navigation authorities until the traffic has started.